Orlando Limo Company has been in the limousine service business for over twenty years. Even though they have made a name for themselves, not only with the quality of their service but also with their ever-growing business. However, their website, which is the main point of contact of any limousine service nowadays has suffered badly from previous digital marketing mismanagement and they needed an expert agency that will undo the damage and improve their rankings on the search engines in the extremely competitive market like the city of Orlando. Name of the company has been changed in order to protect the client’s business information. Mirror Solutions was hired by Orlando Limousine Company in October 2017. 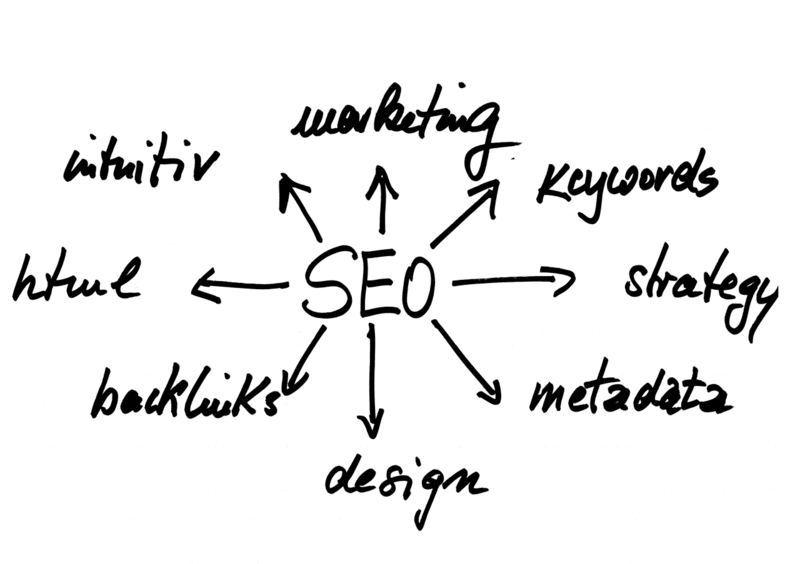 Since then Organic and Total traffic on their website has been in constant growth. 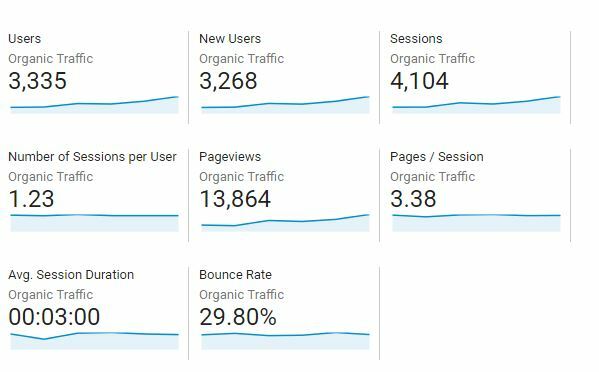 Starting from nearly 340 visitors per month reached almost 177.65% growth and gained 944 visitors per month. 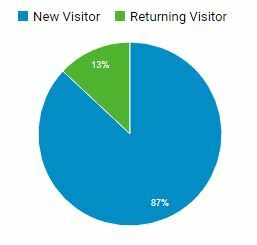 Not only number of visitors increased hugely but all stats were at the highest level. Which keyowrds brought this website such quality visits?